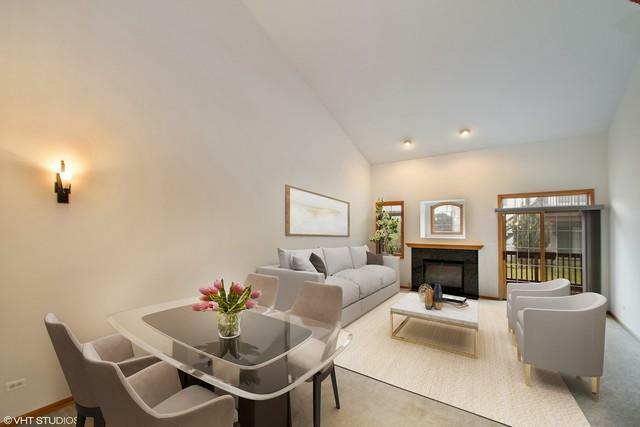 Stunning & Sleek 2 Story Townhouse with Luxury MAIN FLOOR Master Bedroom featuring Gorgeous master bath w/ separate walk-in shower, double sinks & TWO California walk-in closets. 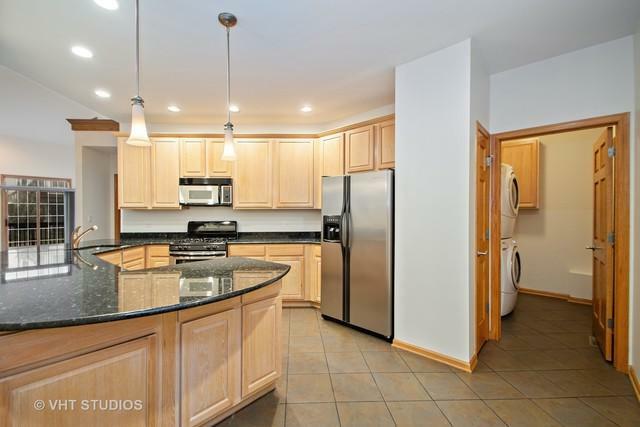 Beautifully updated kitchen with granite counter tops and S/S appliances. 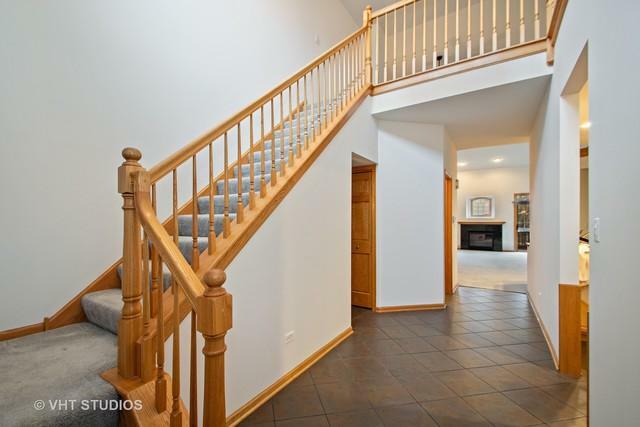 Enjoy entertaining in the massive 2 story GREAT room with an inviting fireplace. Second story graces another large bedroom with walk-in closet, FULL bath AND a over-sized Open Loft! 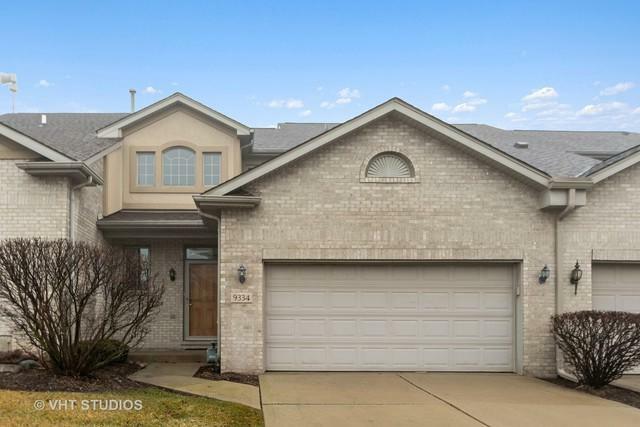 High quality basement perfect for separate living space equipped with 3rd bedroom, FULL bath, large storage room AND GINORMOUS entertaining Rec Room with second cozy fireplace & Home Theater. RELAX out on your quiet deck or at the association Pool/clubhouse just steps away! Home also features New Roof, 2 car attached garage, Modern yet neutral Fresh Paint, new living room blinds, main floor laundry & 6 panel doors. Easy, LUXURY living at it's finest! Visitor parking available. Sellers are offering a $3,000 flooring credit at closing. Exterior Building Type Vinyl Siding Eifs (E.G. Dryvit).